As consumers cut sugar and salt from their diets, fast-food and snack-food brands are fighting for survival. And part of their survival strategy is to downsize, with many brands slashing product sizes or introducing smaller versions of signature offerings. a smaller version of the Big Mac. 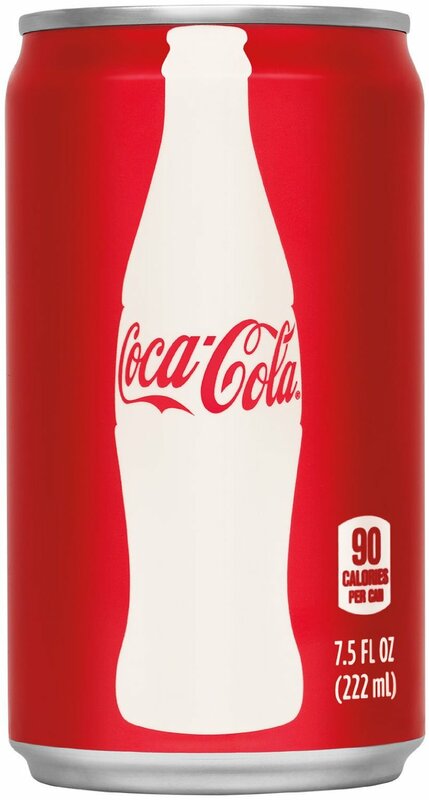 Coke and Pepsi's 7.5-ounce mini cans, for instance, are in line with the trend of declining U.S. soda consumption, which hit a 30-year low in March, according to Beverage Digest. 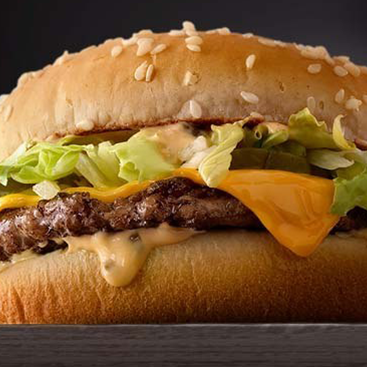 McDonald's is currently testing Mac Jr., a smaller version of the Big Mac, in select restaurants (and in some locations it's testing an even bigger Big Mac called the Grand Mac). 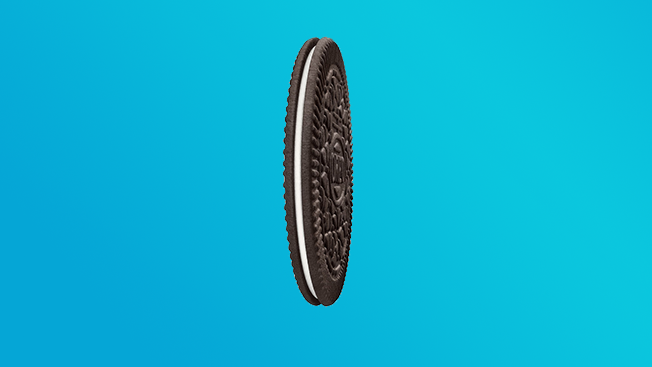 Oreo Thins, which have fewer calories than the original cookie, launched last year, and in May, Starbucks announced the limited-time return of mini frappuccino sizes, which were a hit with consumers during their initial run last summer. "Sugar is the No. 1 thing consumers are trying to cut down on in their diets, and the industry is responding to that by saying, 'We're here to help you be responsible with how much sugar you take in,'" said Darren Seifer, food and beverage industry analyst at NPD Group. Mars Food, maker of Uncle Ben's rice and other products, is adding labels on its packaging and its brands' websites that recommend how often "occasional" meal offerings (those with higher levels of sugar, salt or fat) should be consumed within a balanced diet. "Consumers want more transparency when it comes to food choices," said Craig Annis, the company's global vp of corporate affairs. "We're trying to provide healthier options, and we've gotten a very positive response, from both consumers and stakeholders." The trend also points to a shift in consumer attitudes about healthy eating habits. "In the '80s, it was just about calories. In the '90s, it was about fat—only 30 percent of your calories should come from fat. After that, it was about low-carb or no-carb [diets]," said Lynn Dornblaser, director of innovation and insight at Mintel. "There's been a switch in consumers' attitudes about being healthy, away from restriction. It isn't about good food versus bad food. It's about having a small treat. It's about balance. Companies are finding a way to provide the fun food they have in a smaller size." Liz Aviles, vp of market intelligence at Upshot, agrees. "No one wants to use the word 'diet' anymore," she said. "In terms of product introductions, things labeled 'low fat' or 'no fat' have become passé. Balance is a more positive perspective on eating. It's not about denial. Smaller products incorporate the idea that you can have indulgences, in smaller doses." Smaller package sizes make sense from a business standpoint as well. As consumers change their eating habits, food brands would rather people consume their products sometimes than not at all. 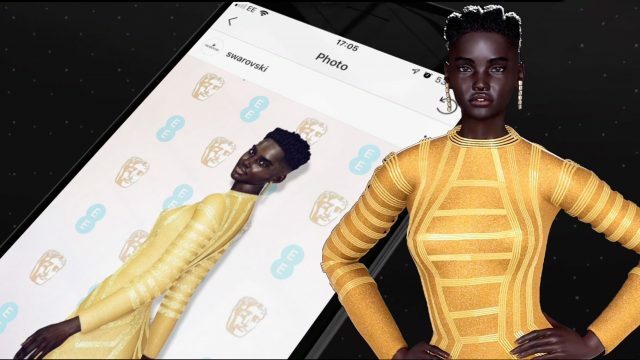 "For some of these legacy brands, if they don't give people a different option that fits into this new behavior, they stand to have these products not be consumed whatsoever," Aviles said. The tactic also could benefit these companies from a PR standpoint, Seifer said. "Going to a strategy where they're saying 'don't have quite as much' doesn't necessarily bring in all the dollars, but it could possibly bring in a better image," he said. "It results in higher loyalty because people could feel that the companies have their interest at heart." Seifer expects the trend to continue. "Four out of the top 10 foods people are consuming less of are high in sugar, so any product that has elevated levels of sugar in it is going to face some headwinds," he said. "Finding ways to help people manage their sugar intake is going to be a lasting trend. If companies are helping people enjoy these foods that they love, but do it sensibly, then they could win with consumers." This story first appeared in the June 6, 2016 issue of Adweek magazine.